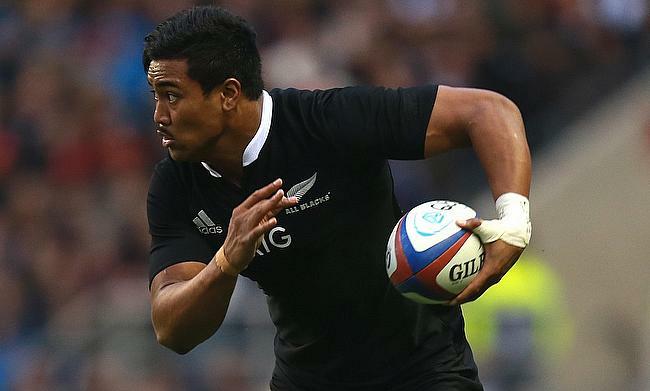 Julian Savea's form has come under scrutiny. Hurricanes have benched All Blacks star Julian Savea for the Super Rugby quarter-final clash against the Sharks at Westpac Stadium on Saturday. Head coach Chris Boyd has made three changes to their starting line-up with Wellington born Matt Proctor returning back from injury and Jason Woodward taking the position at the left wing. Reggie Goodes, who suffered a concussion in the game against the Crusaders has been left out with prop Loni Uhila set to make his first start in the year for the Hurricanes. Also, it will be the first start for Ben May as he will take the place of Chris Eves, who now moves to the bench. Boyd justified Savea's exclusion from the starting line-up and further added that the side was chosen based on current form. "We've picked the best team for what's ahead of us," Boyd told reporters. "At the end of the day, the team has been picked on form. "I expect (Savea) to come on and make a bit of a statement." Boyd also lauded the performances of Uhila, Woodward and Willis Halaholo and said they were chosen in the starting XV based on the game against the Crusaders. Hurricanes: James Marshall, Cory Jane, Matt Proctor, Willis Halaholo, Jason Woodward, Beauden Barrett, TJ Perenara, Victor Vito, Ardie Savea, Brad Shields, Michael Fatialofa, Vaea Fifita, Ben May, Dane Coles (captain), Loni Uhila. Reserves: Ricky Riccitelli, Chris Eves, Mike Kainga, Mark Abbott, Callum Gibbins, Jamison Gibson Park, Vince Aso, Julian Savea.